Use this page to process payments for Canadian Health Systems' services. Please include your organization name in the comments and select the service being purchased from the list provided. By submitting a payment on this form, you agree, understand and accept that there is no refund or cancellation to services purchased from CHS Inc through the online payment form. All transactions are final. By submitting your payment you agree to these terms. For any questions related to this policy, please contact your account manager prior to submitting your payment. 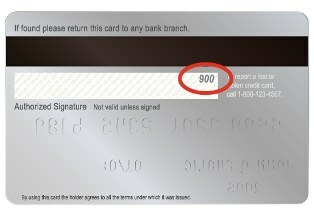 For most cards, the CVD number is a three digit number on the back of the card. 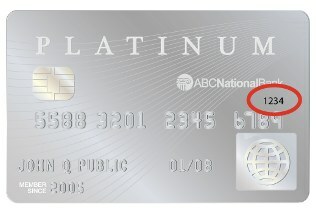 American Express cards have a four digit CVD number on the front, above the credit card number.